We equip people and organizations to thrive in a global and interculturally complex world. 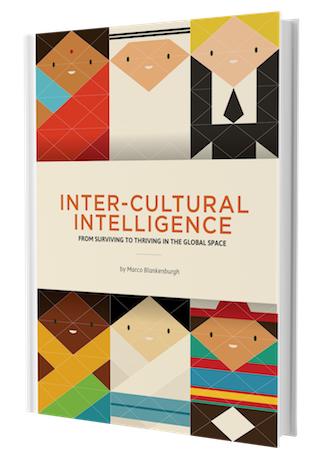 Inter-Cultural Intelligence: from surviving to thriving in a global world. Solely written to help people who operate in globalized and inter-culturally complex environments to deal with the pains and frustrations they experience daily in the workplace. Get access to both the Book and the Discovery Tool with report. 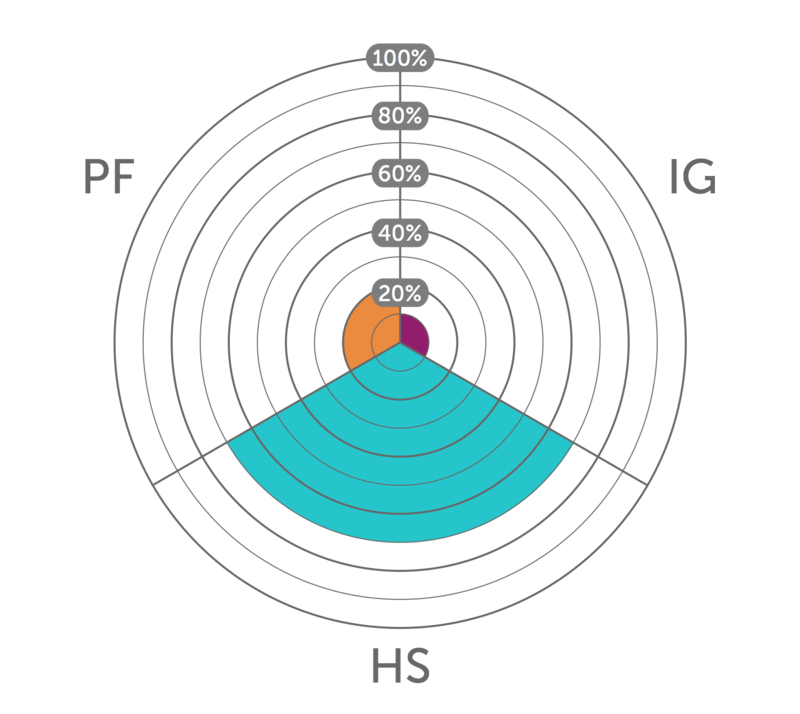 Personalized insights into the Three Colors of Worldview and the basics of the Inter-Cultural Intelligence framework will give you a great start to your ICI Journey.